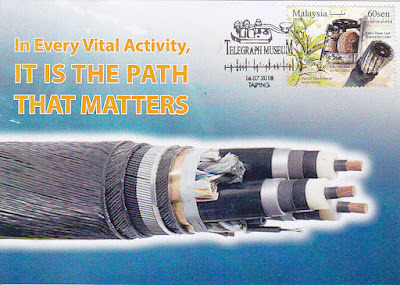 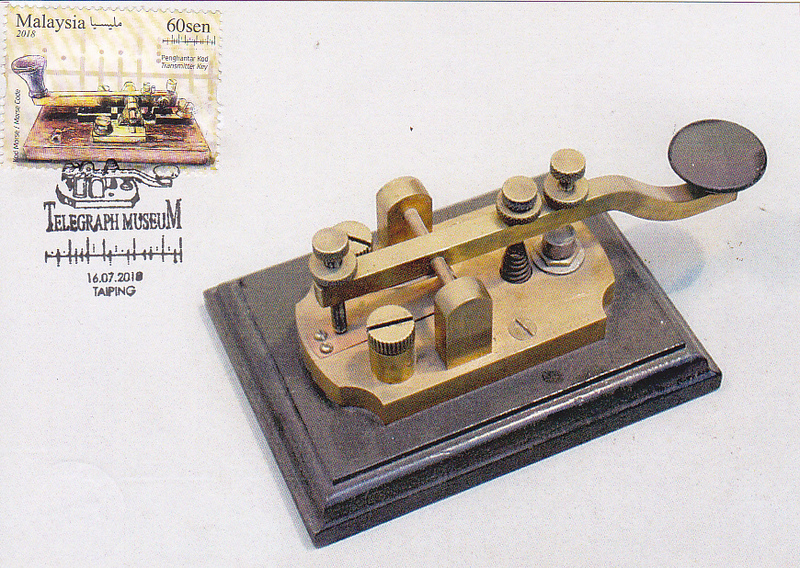 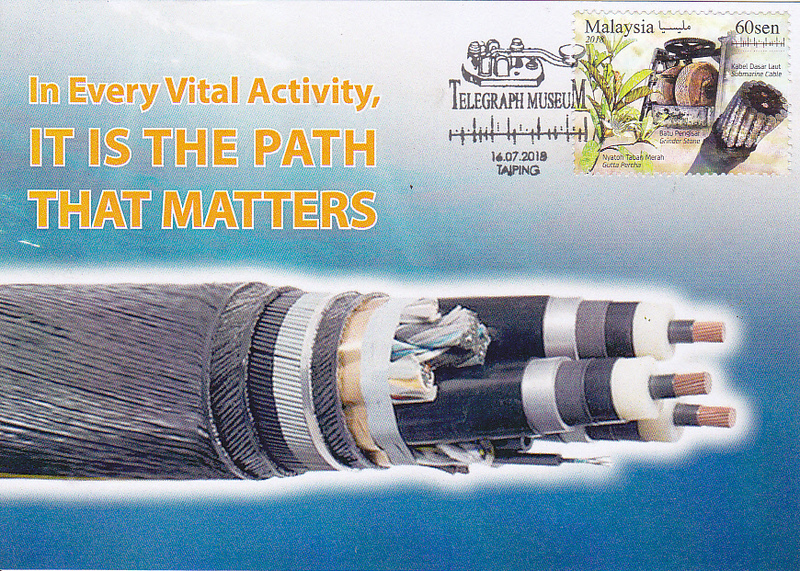 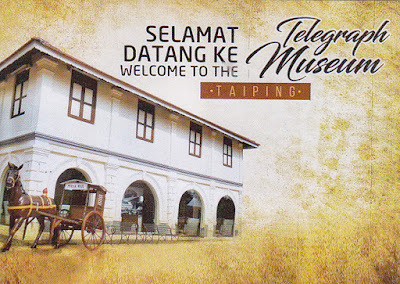 Telegraph Museum in Taiping, Perak, Malaysia is the first Telegraph Museum in Southeast Asia. I created these maxicards at Taiping Post Office. 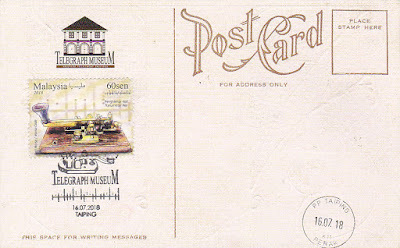 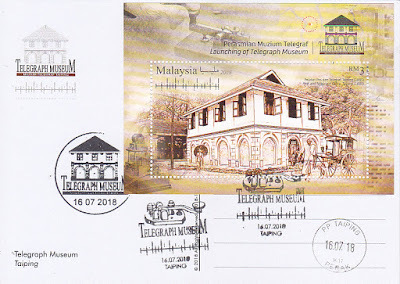 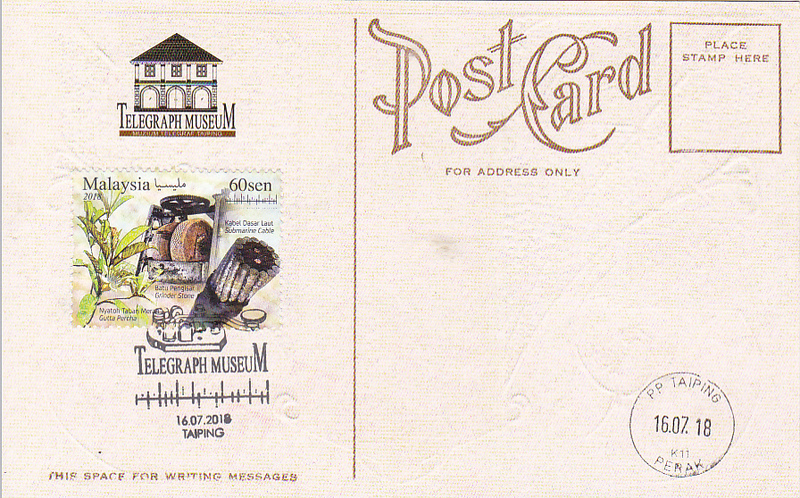 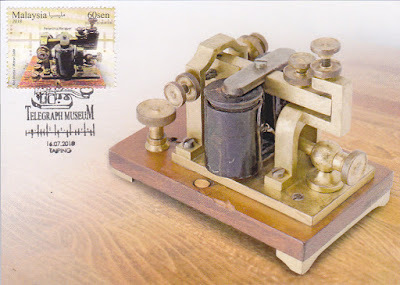 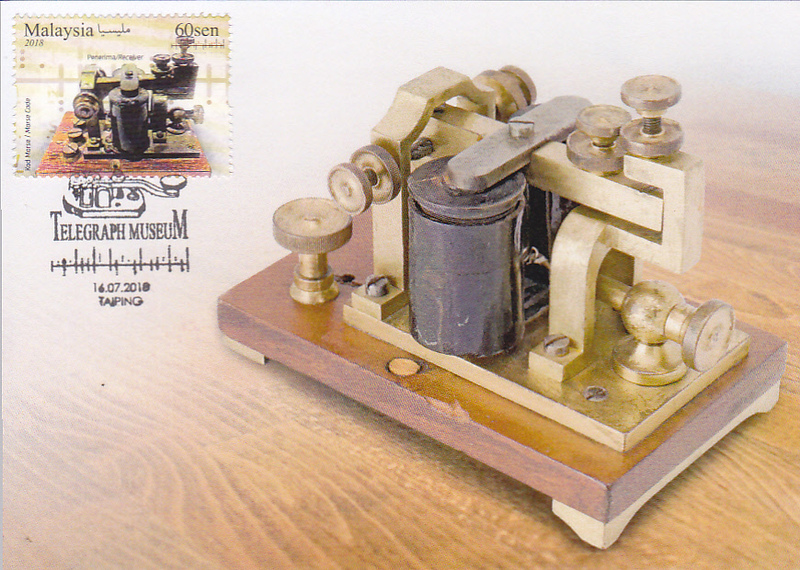 Telegraph Museum, Taiping with matching stamp and First Day Cover cancellation. 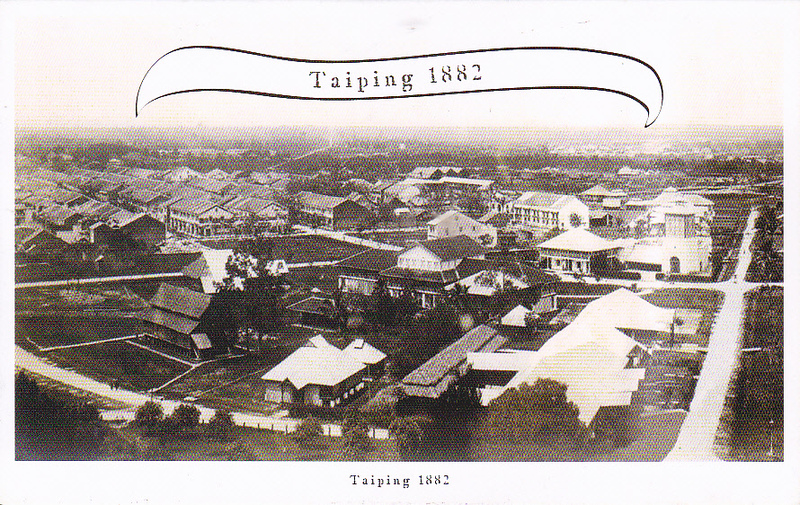 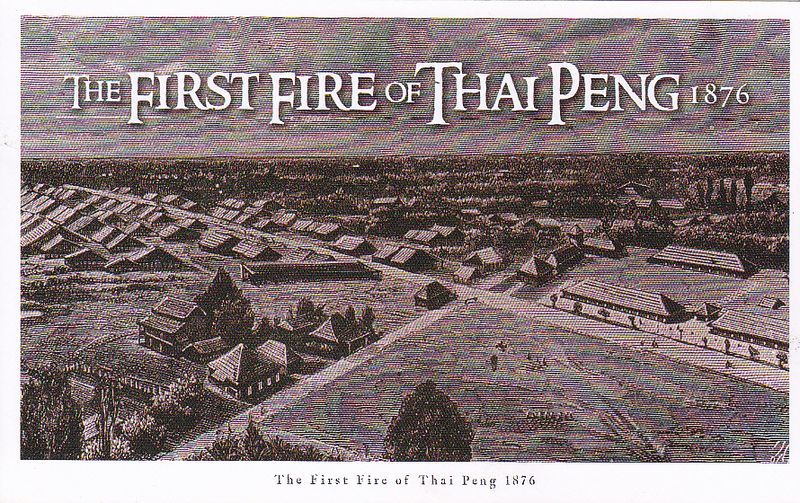 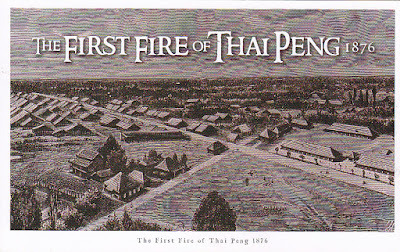 Old view of Taiping sold at the Telegraph Museum, Taiping. Another old view postcard of Taiping sold at Telegraph Museum, Taiping.